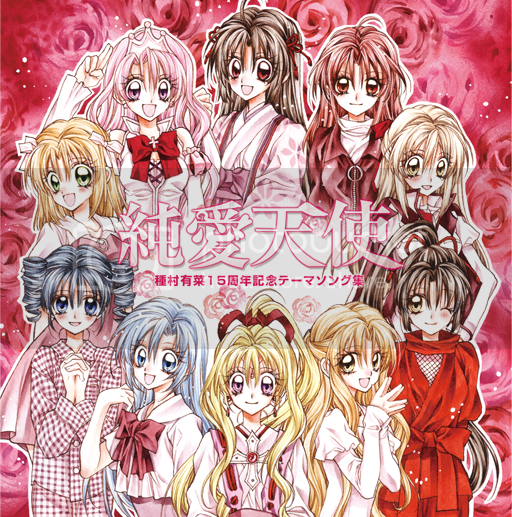 Anime/Manga Merchandise | We ♥ Shoujo!! You must know that in Shanghai, regular DVD stores (that sell CDs) are cheap and have little non pirated Japanese CDs. But this one has three Vocaloid CDs that look exactly like the ones I saw in Mandarake. And here comes my Summer Wish List of MangAnime Merchandise! :D Let’s get ready for some serious fangirling! P.S. this can be related to anything Japan. 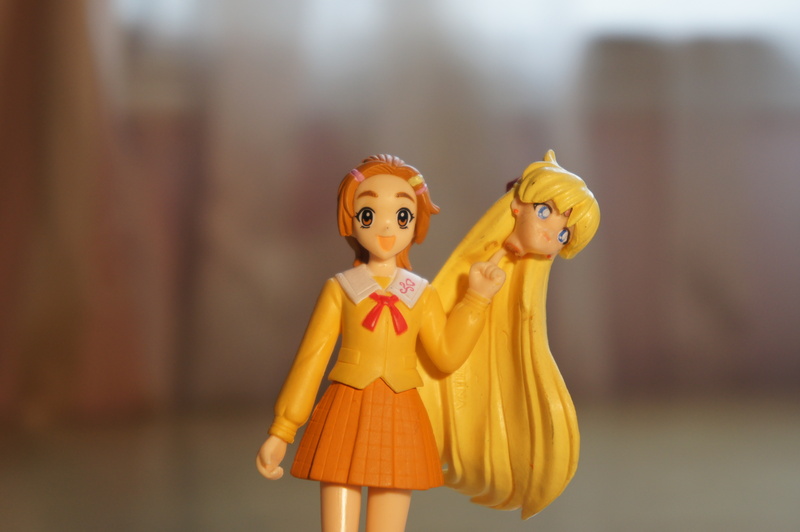 First off, I would like to make it clear that I did NOT pull of Minako’s head on purpose. It came off itself because of the bad quality, being a figure bought in China :P And it wasn’t even cheaply priced, like most anime merchandise sold in China! I mean, I could probably get the Sailor Venus figure for 10 or maybe 15 yuan on taobao! Depending on the quality and the producer, of course. Btw, 1 USD is more or less equivalent to 7 yuan. I want Shugo Chara Flow Cards! 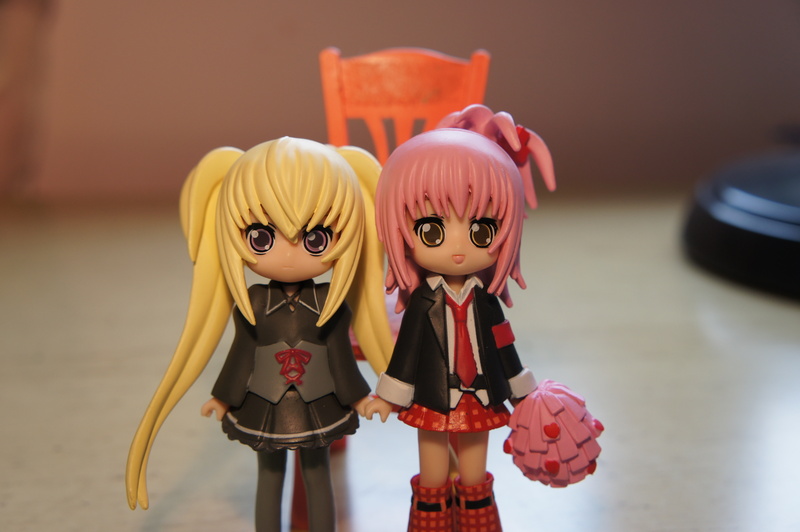 I went on taobao (a chinese version of amazon.com, except cheaper, faster, and with more stuff) to look for random anime and manga merchandise, not actually planning on buying any, when I saw shugo chara flow cards!!!! Utau & Amu two years later? Amu in junior high!